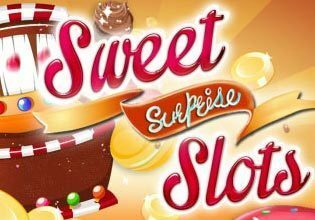 Gain experience and collect a great variety of boosts and charms in the sweetest slot machine ever. Hone your gambling skills and master the mini-games to maximize your winnings, and meticulously pick up the combinations you want to bet on from the 25 lines available. Gambling has never been so sweet!